The latest Shaping SEQ report predicts the Gold Coast will need more than 158,000 new houses, high-rise apartments, units, and townhouses by 2041, with more than 30,000 of those freestanding homes. South East Queensland’s population is expected to grow by approximately two million people to 5.3 million by 2041—creating a need for, on average, more than 30,000 new dwellings each year between now and then. However, the Coast's most successful developer Bob Ell and his team at Leda believes that, at a very optimistic best, only 15,000 detached houses could be built in the city’s entire existing urban footprint. Explore Northern Gold Coast home and land packages here. 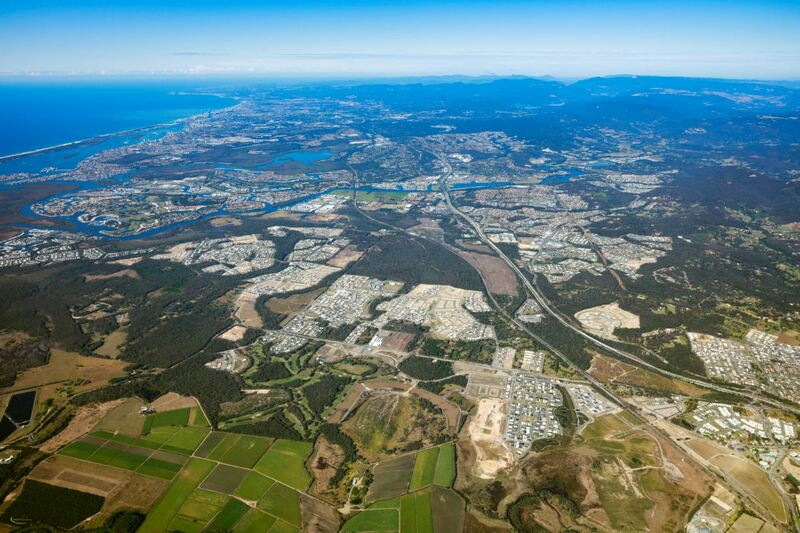 Coomera, Upper Coomera and Pimpama (which the Housing Industry Association has labelled the nation’s No. 1 population-growth hotspot) are identified as the major areas into which the city can expand its supply of house lots. Once the above Northern Gold Coast hotspots dry up it is understood there to be few other options for supply and in Leda's' view, going south for sites for freestanding homes might be the only choice. Bob and Leda's findings uncover that by 2024 prices for housing lots could well have doubled. 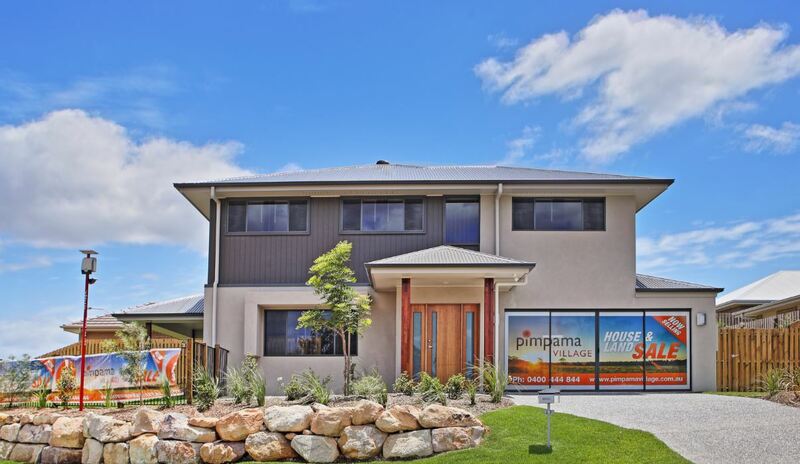 In the past four years Leda's estates at Pimpama have been going up by $2000 a month. If that appreciation rate persists, a lot that cost $200,000 in 2013 and today sells for nearly $300,000 could cost $600,000 or so by 2024. Get the full story from the Gold Coast Bulletin here.